Leading Manufacturer of medi kit, bread box, plastic containers boxes, plastic tiffin, petal bread box and plastic household containers from Mumbai. 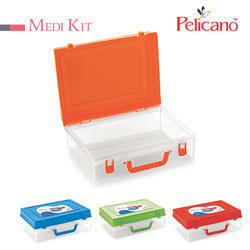 We are the manufacturer and supplier of Medi Kit. In order to meet the diverse requirement of the clients, we are engaged in manufacturing, Supplying & Exporting different types of Beauty Soap Case. 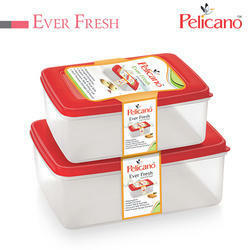 With our in-depth knowledge and experience of this industry, we are engaged in offering a wide range of Bread Boxes the brand name is " EVEN FRESH " available in different sizes. 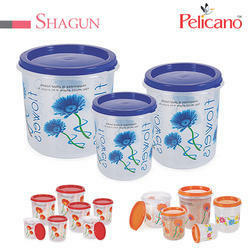 With our in-depth knowledge and experience of this industry, we are engaged in offering a wide range of Plastic Containers Boxes the brand name is " SHAGUN " available in different sizes. 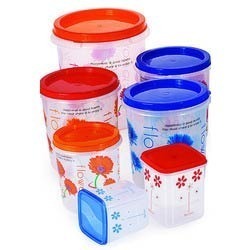 We are the manufacturer and supplier of Plastics tiffin boxes. 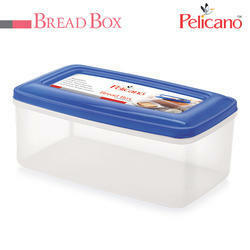 We are the manufacturer and supplier of Bread Box. 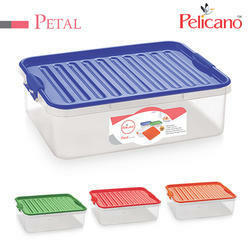 We are the manufacturer and supplier of Plastic Container boxes. 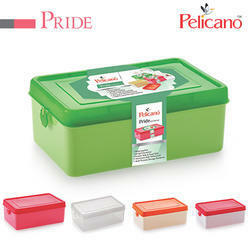 Multi Colour Packs is the leading manufacturer of Plastic Household containers . They are available in different shapes and sizes. The material we used for manufacturing plastic food container is of superior quality and are available at a very cheap prices.